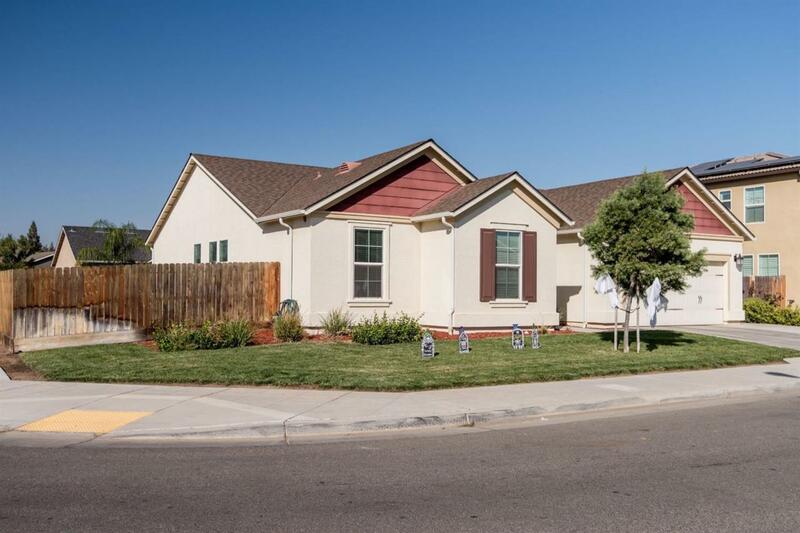 Move-In ready Benchmark built single story in a great neighborhood. 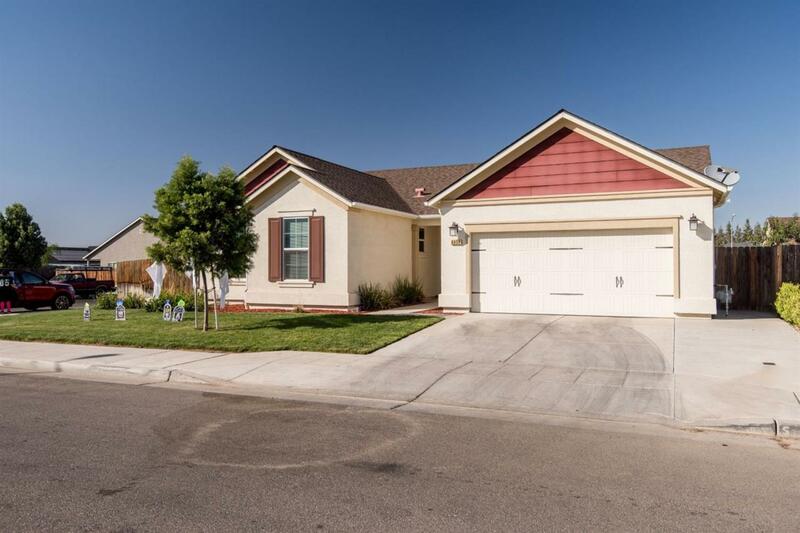 Walking distance to Clovis Unified's Roger Oraze Elementary School. 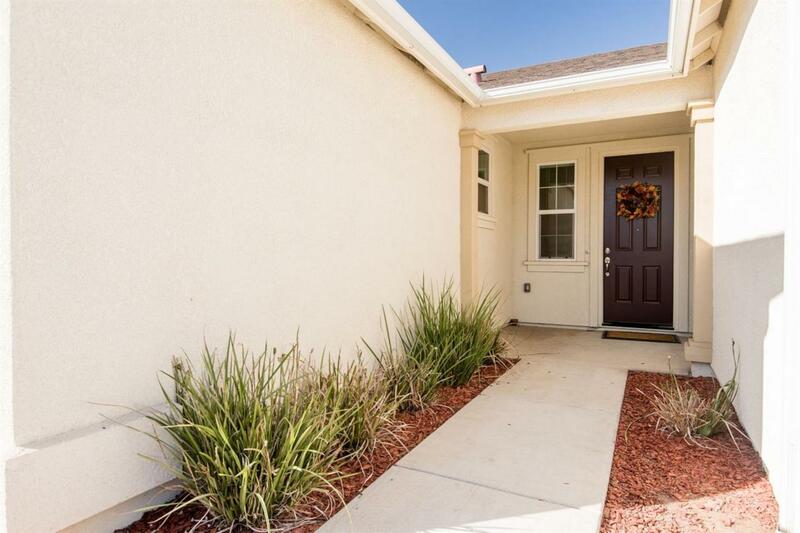 Finishes include granite counters, stainless appliances, granite back splash, large covered patio and potential RV parking. 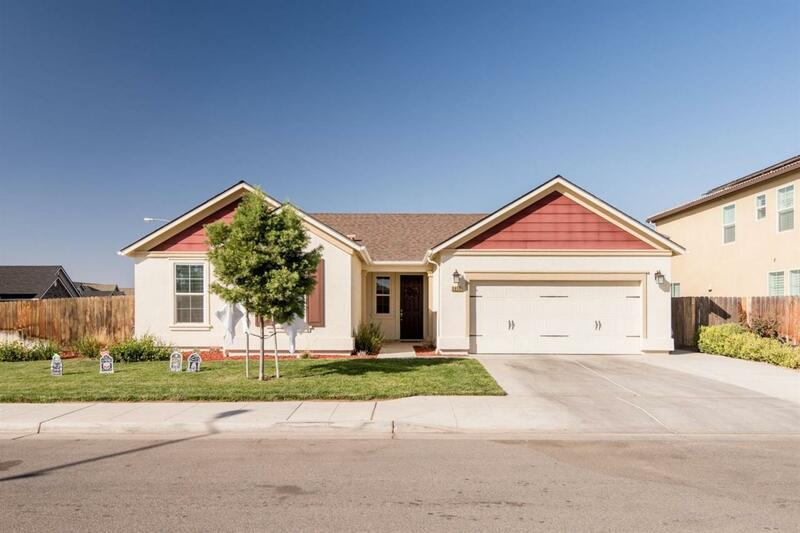 Nestled on a large corner lot this house is a must see!